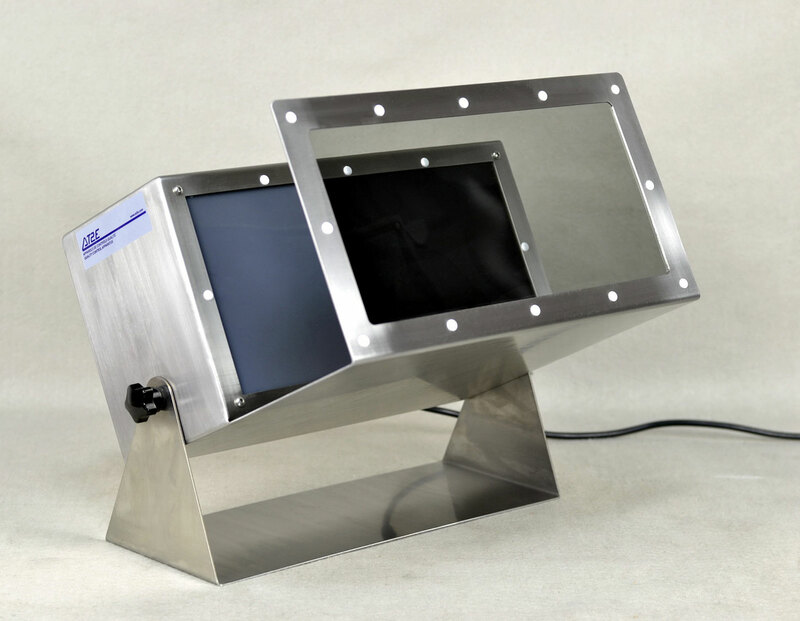 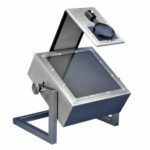 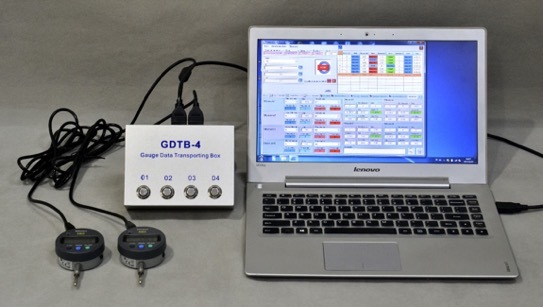 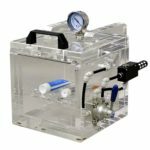 GDTB-4 Gauge Data Transportation Box is a data process box specially developed for collecting the data from Mitutoyo digital gauges. 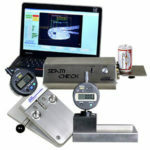 With the GDTB, users are able to collect the Mitutoyo digital gauges’ data and send to data acquisition system or AT2E’s “QUALIGAUGE” software. 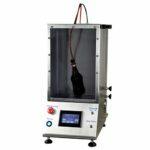 It is able to connect up to 4 gauges. 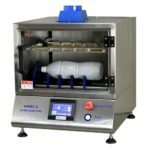 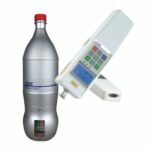 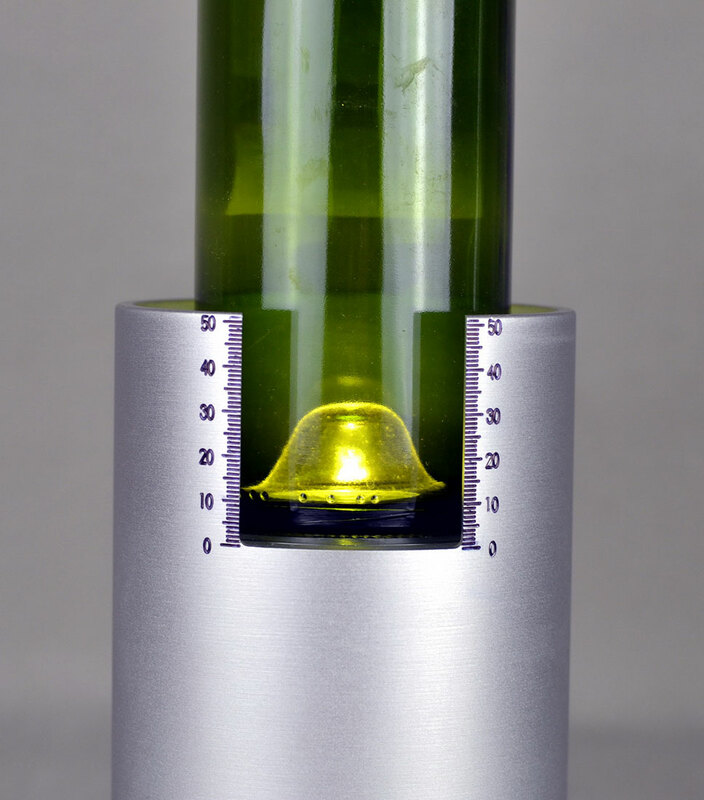 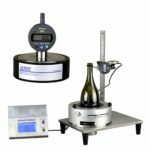 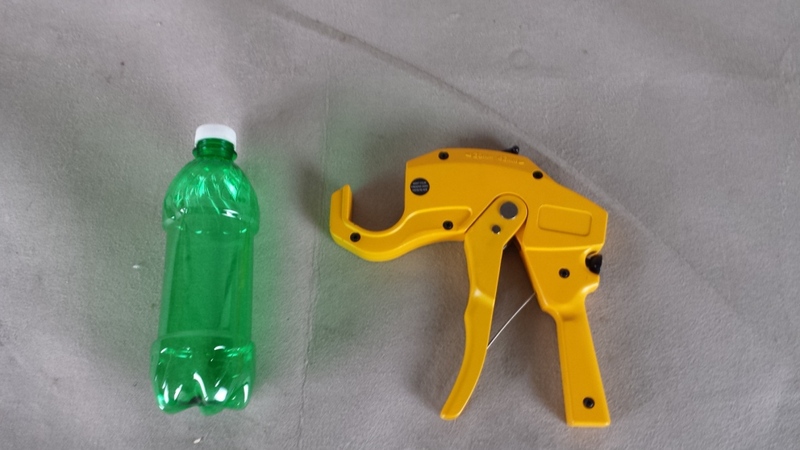 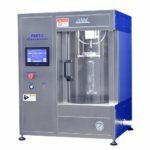 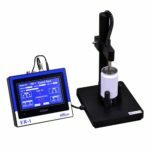 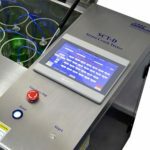 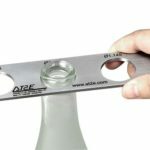 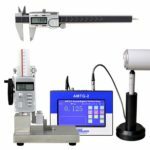 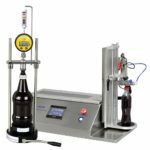 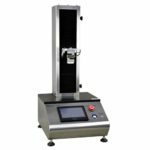 Allows to cut easily the bottles neck in order to prepare the bubble test with adapted cap holder or to measure some accurate points on a preform. 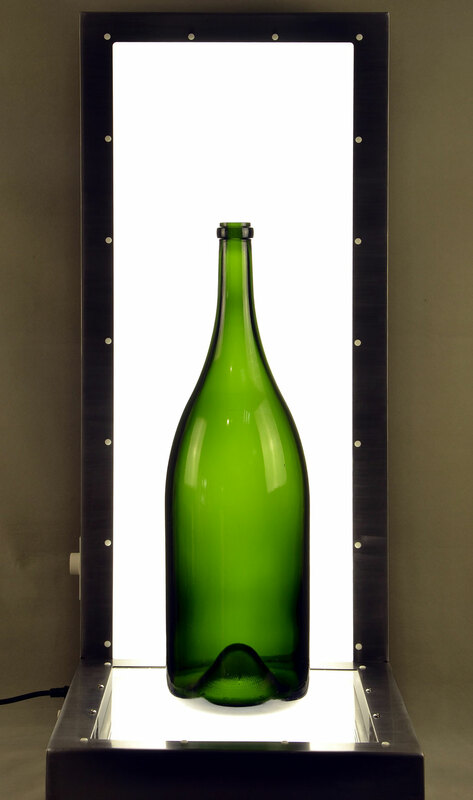 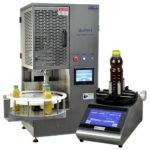 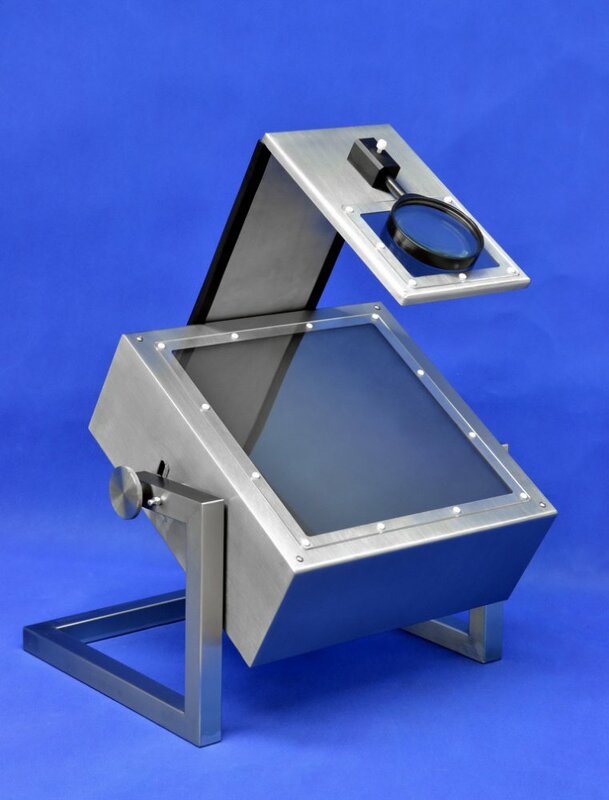 A convenient device for quick check of glass bottle during production.